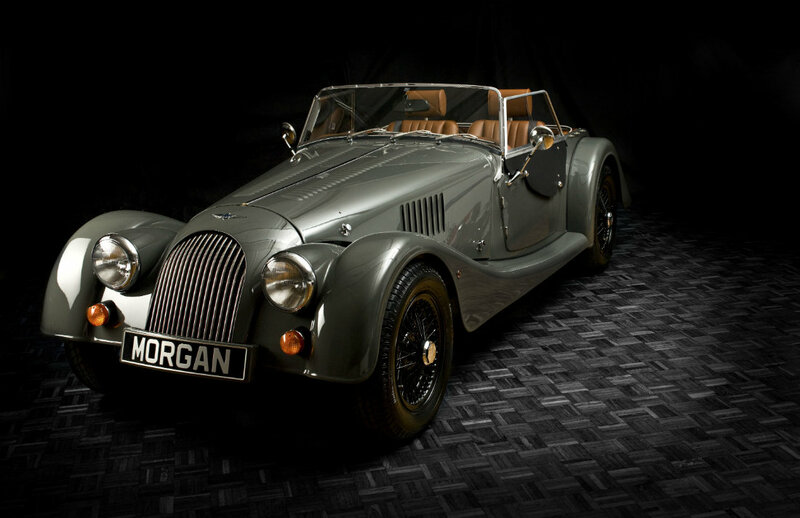 Techniques, founded in 1988 by Brian Gateson, is an appointed Morgan Service Dealer and Morgan Motorsport Dealer. 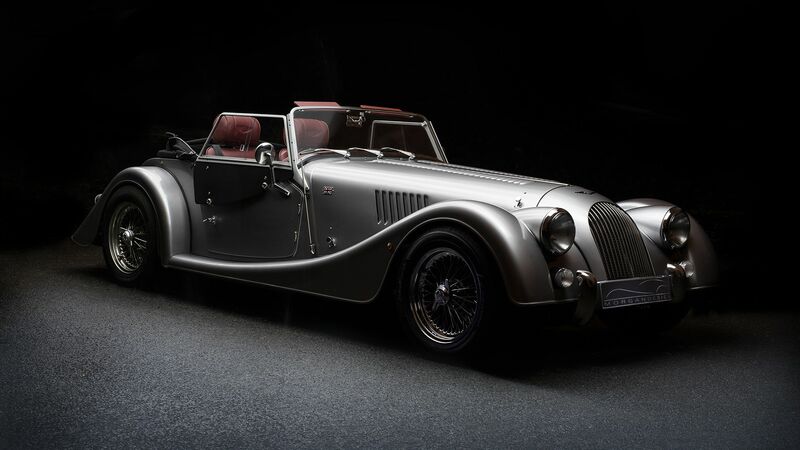 We can assist you with any Morgan needs you might have, from buying a used Morgan, servicing and repairs to upgrading your car, supplying parts or even supporting you if you would like to enter into Morgan Motorsport. If you would like any advice or information, please don’t hesitate to call us on 01462 835500 and we will be happy to assist. If you are in our neighbourhood, do drop in to our Stotfold premises on the border of Hertfordshire and Bedfordshire for a visit; you will be made to feel most welcome. 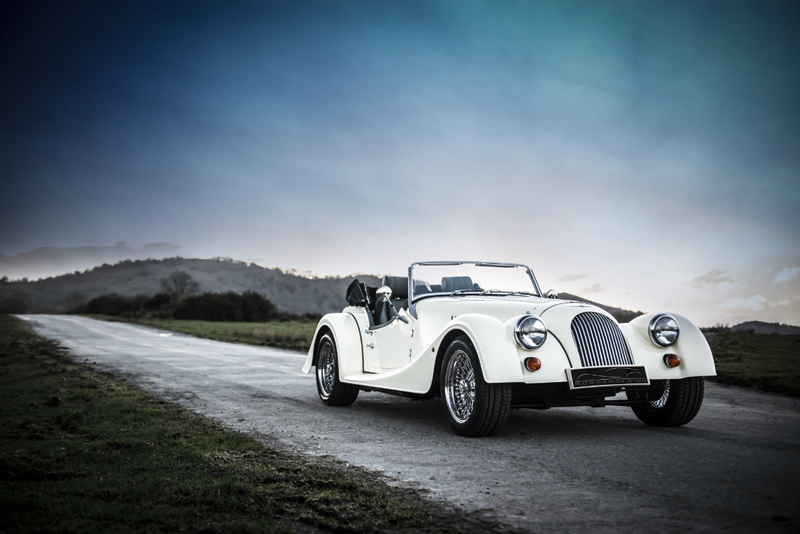 Our premises have been fitted to meet the needs of our loyal but demanding customers for high quality work on their Morgans. 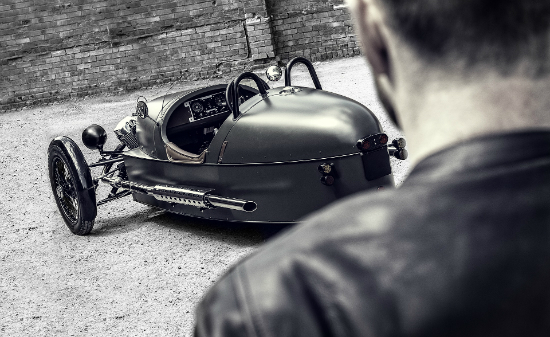 There is safe and secure parking on our garage forecourt making Techniques a convenient and hassle free place to visit.We carry out servicing, development and restoration work in our bright and clean workshop. The latest diagnostic equipment is used for all current and recent models and, more importantly we have highly skilled and knowledgeable staff to make sense of all these computers!! 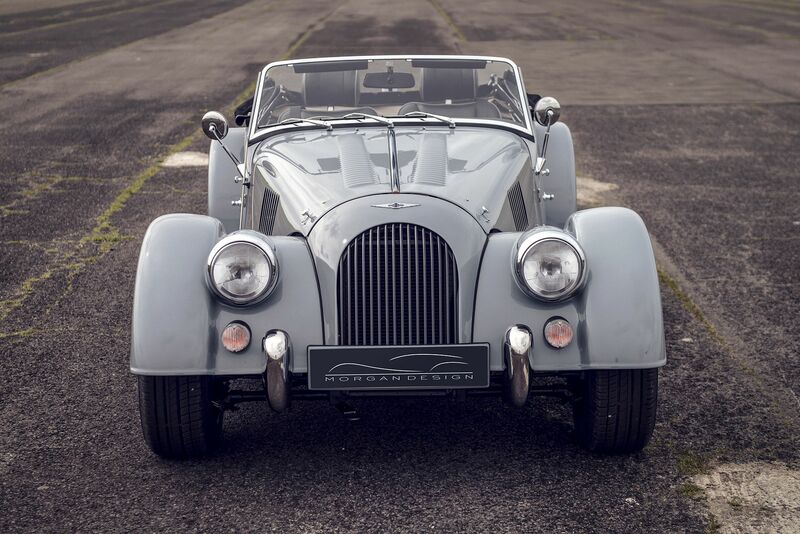 Whether you have the latest BMW V8 engine in your Aero or a Ford engine in your 4/4, we have the skills and facilities to help you get the most out of your Morgan. 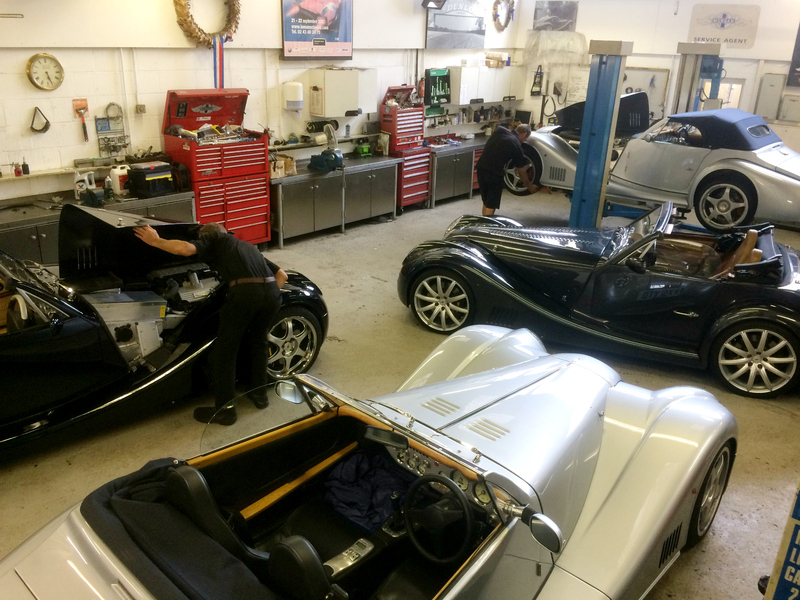 We encourage you to visit our workshop and chat with our technician working on your car. At front of house, we will try and make you very welcome and hope that you can stay for a hot drink and some Morgan banter! For an overview of all our services, please click here to visit our services page.